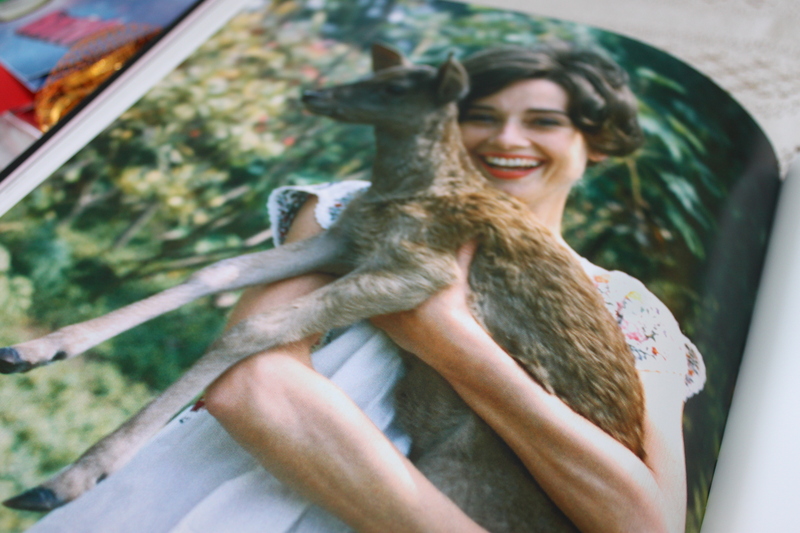 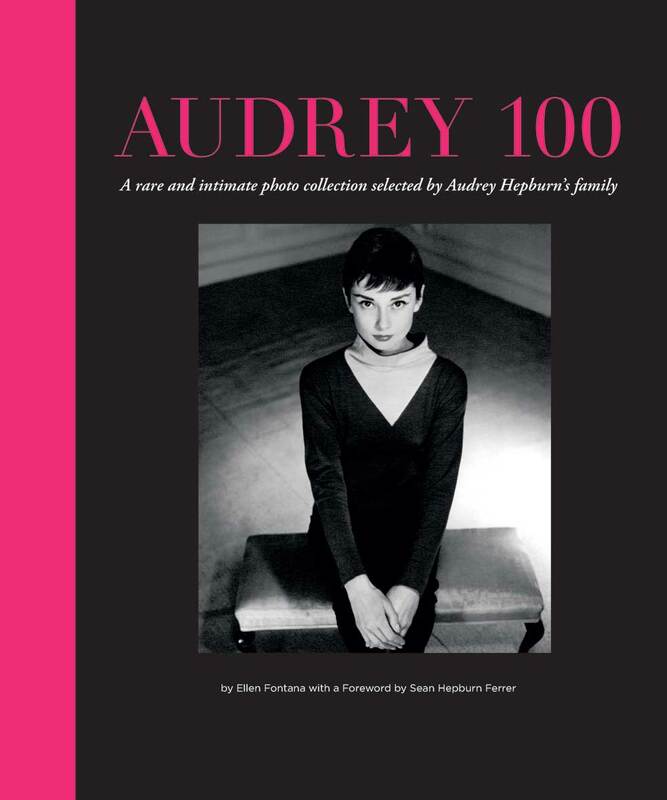 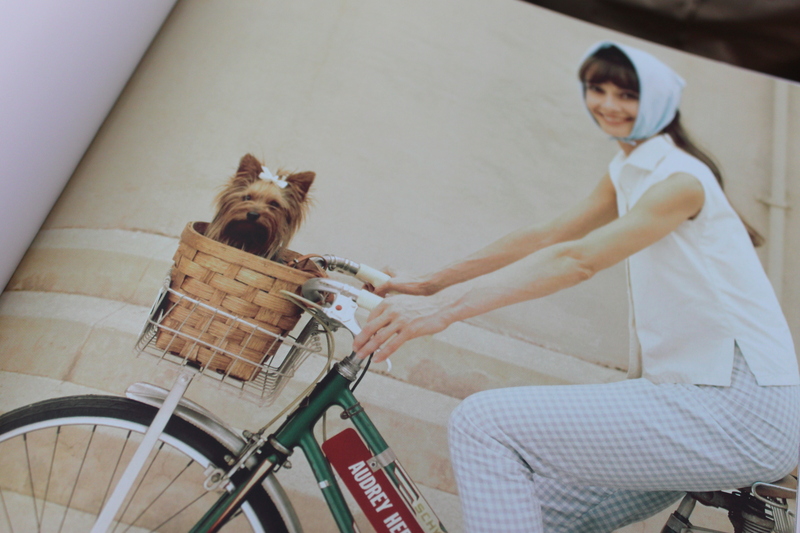 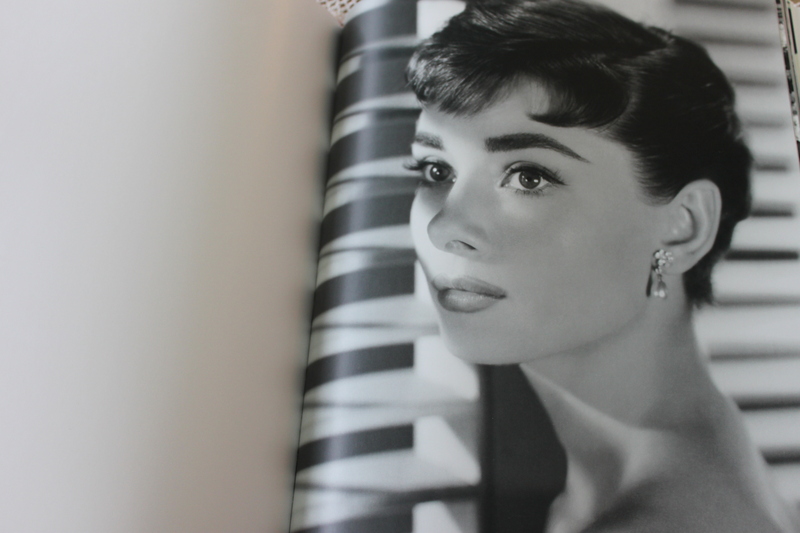 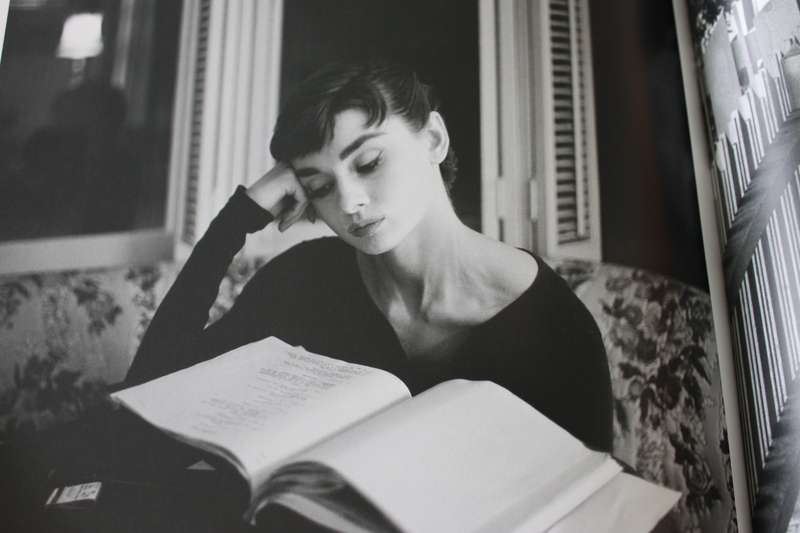 One of the best presents I received this year has to be the new book ‘Audrey 100’. 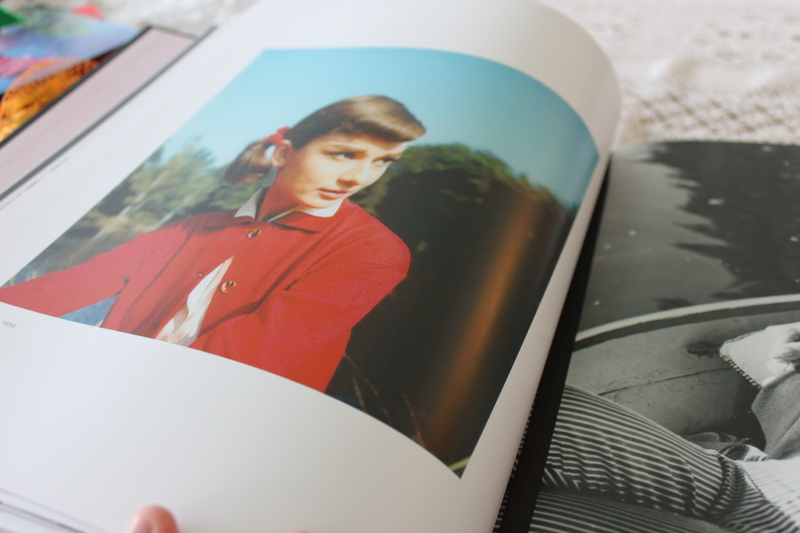 The pictures, chosen by her family and close friends showcase her beauty, style and her spirit exquisitely, and is the best photography book about her I’ve seen so far. 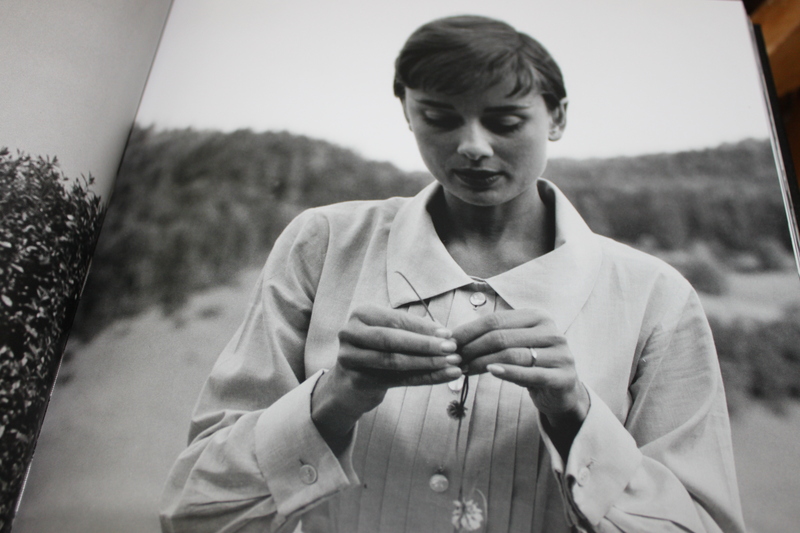 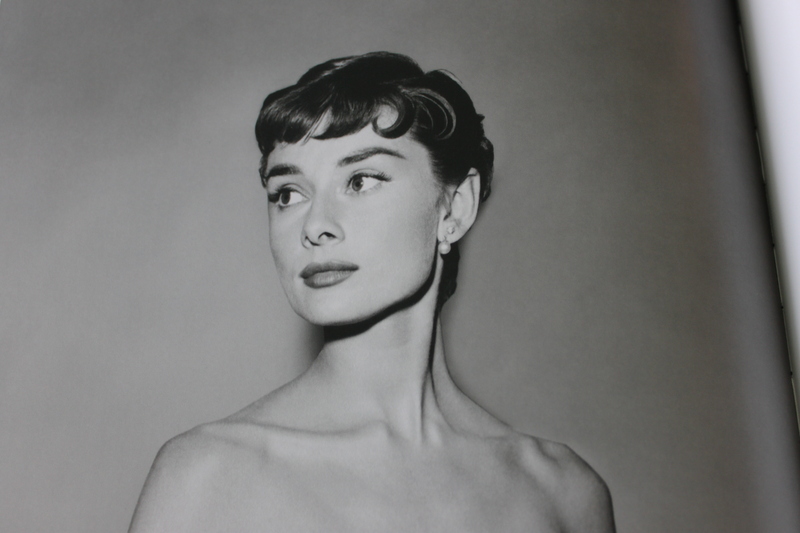 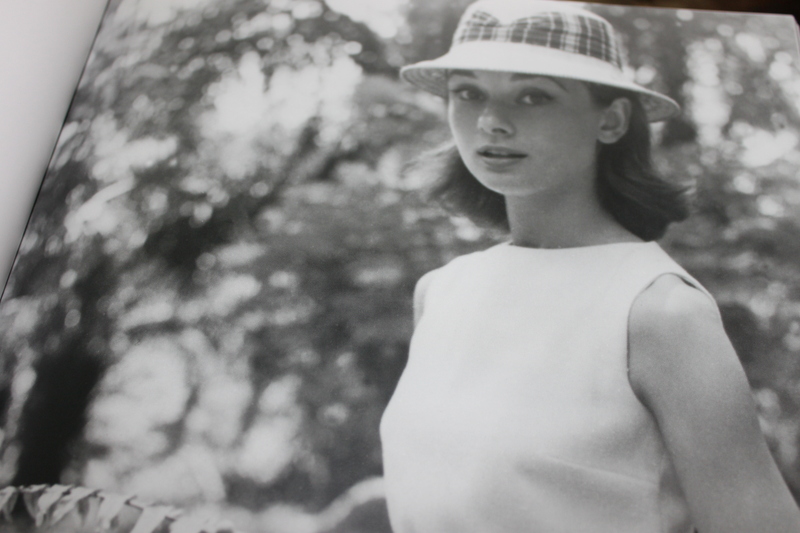 100 pictures of the lovely Audrey Hepburn, who could resist?